For most of us, the first thing is to decide where to go, how to get there and then to find a good hotel to stay in. So where better for that authentic "Taste of Portugal" than with one of the leading Portuguese Hotel groups? 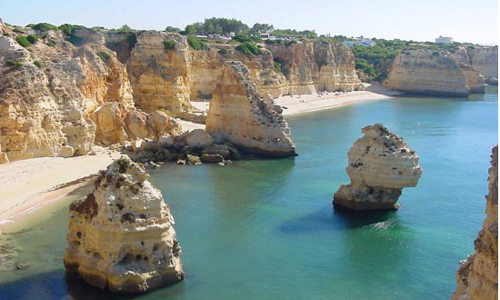 Here we present you with a selection of the best hotels in the Algarve and with their nationwide connections you can make it a multi-destination holiday. Then take a look at some of our other pages for a comprehensive selection of all the finest Hotels in the Algarve.